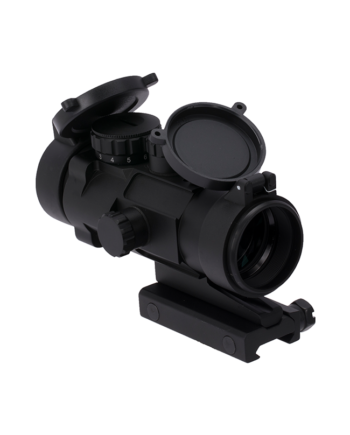 Primary Arms prism scopes are famous for toughness, simplicity, and ease of use. 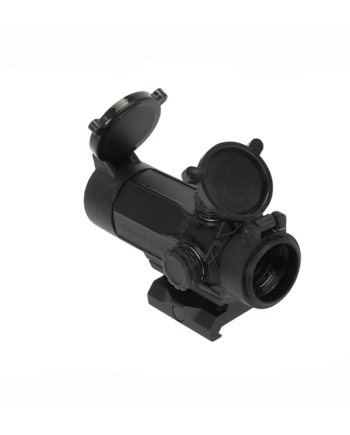 Whether 2.5x, 3x, or 5x magnification, each of these variants offers a different Advanced Combined Sighting System reticle optimized for that scope and shooting application. Simple, fast, and tough, Primary Arms prism scopes are a great compact, lightweight do-it-all scope option for AR-15s, AK-47s, and more.